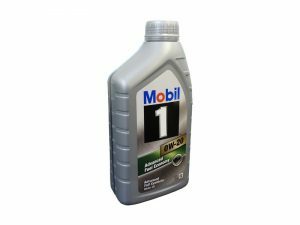 If you’re looking to purchase genuine Honda oils and fluids, look no further than Cox Motor Parts. 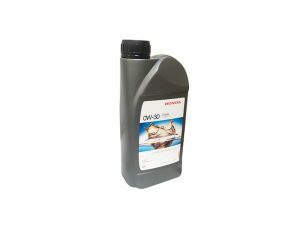 We understand the importance of using only genuine Honda parts when carrying out repairs and maintenance on your vehicle and, as far as we’re concerned, that should include oil and fluid changes as well! 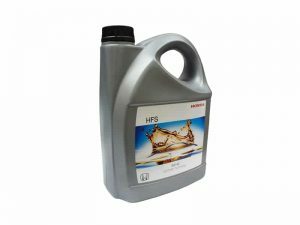 By using only that which is supplied by Honda, you can ensure you’re maintaining the performance of your vehicle and, as such, it comes strongly recommended. 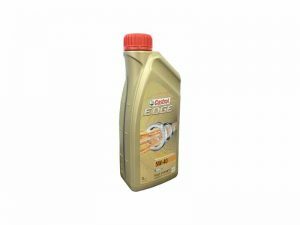 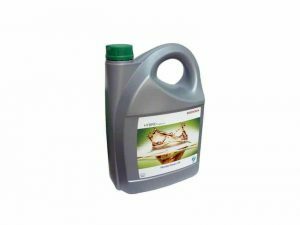 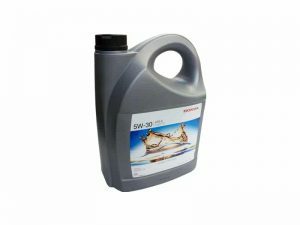 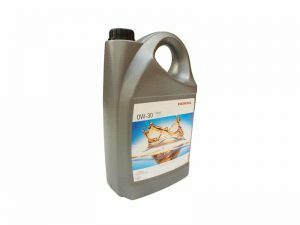 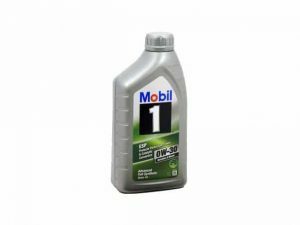 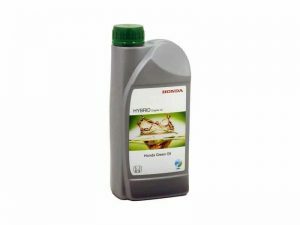 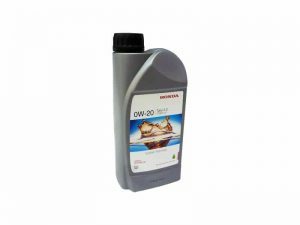 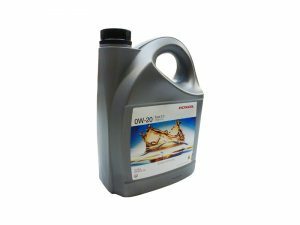 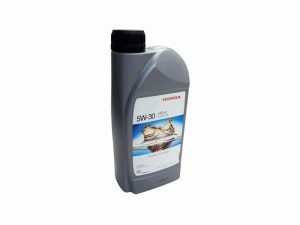 You’ll find an extensive rage of Honda oils and fluids below at highly competitive, online prices.